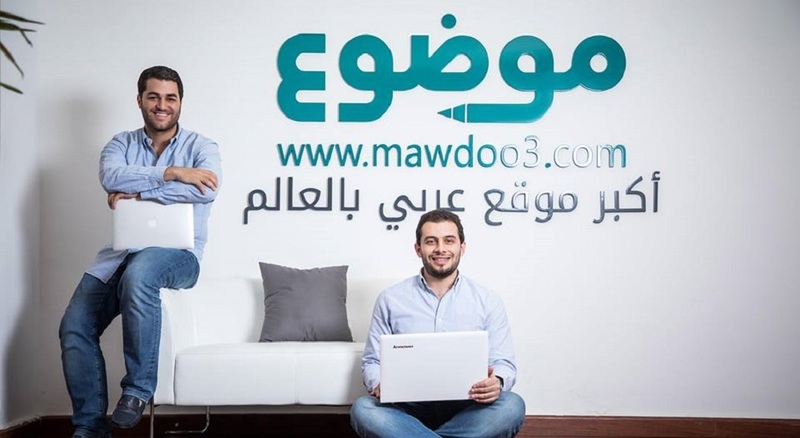 Amman-based Mawdoo has raised $13.5 million in Series B investment, the startup announced today. The round which happens to be the largest-ever raised by a Jordanian startup was led by United Kingdom’s Kingsway Capital and US-based Endure Capital that has presence in Egypt as well. Often referred as the the Wikipedia of Arab world, Mawdoo3 is currently the largest Arabic website receiving tens of millions of visitors every month. The website currently has almost 150,000 articles in different topics ranging from lifestyle, health, education, and food. According to the statement, Mawdoo3 on average publishes content equivalent of two novels on daily basis. Mawdoo3 plans to use the investment to further expand its content and the AI technology. “This investment from international investors is a validation of Mawdoo3’s potential. Our success is a result of the trust built over the past six years with our users, which is a motivation for us for an even greater impact in the coming years as we expand our content and the channels through which we deliver that content to the Arabic-speaking world online,” he added. According to Mawdoo3, currently, there’s only 1% of web content available in Arabic when more than 5% of the world’s population, about 420 million people, speak this language. Mawdoo3 is on mission to continue creating more content for these Arabic speakers.